No two installations are the same. 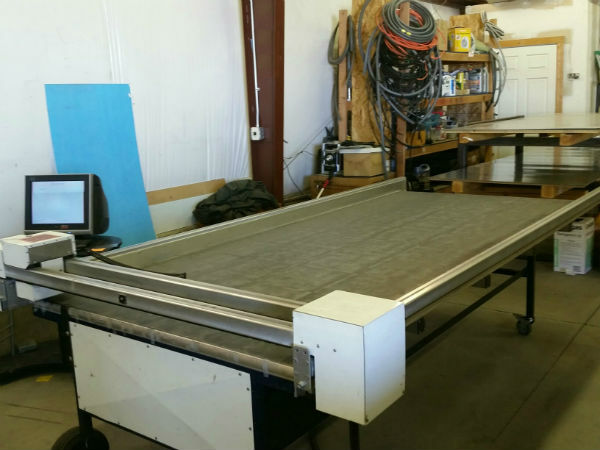 By maintaining an in-house Sheet Metal Fabrication Shop with accurate Plasma Cutting, Davis Heating and Air Conditioning can ensure a perfect custom fit every time, leading to greater efficiency and energy savings for your system. We give you a 90 day labor warranty on all service work. We can service all makes and models. If we miss a scheduled appointment without notifying you, we do not charge for the service call. We have service agreements for all equipment. 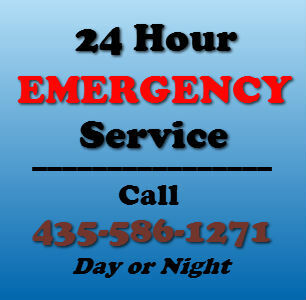 We service Iron, Beaver, Washington, Kane and Garfield Counties. We give a 2 year labor warranty on all new equipment. We use only name brand furnaces and equipment. We never have any hidden charges; the price we give is the price you pay. Period! Most replacements of furnaces and air conditioners are completed in one day. We give free estimates on installations or replacements. TJ and Rick are outstanding guys, know their trade very well, and exhibit a strong desire for excellence in their work. They installed a gas line from the meter to the furnace as I requested. They were in and out quickly and were careful about not making a mess in my garage. Their friendly demeanor was enjoyable while hanging out with them in the cold climate. I would highly recommend them to anyone whom would ask! Such great service!! 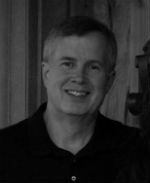 Chip Petersen is personable, helpful and knowledgeable and it is always a pleasure to have him come out. Appreciate Davis so much!! Chip Petersen came to our home, diagnosed the issue with our evaporative cooler; went to get a replacement part, came right back and we were in business. Chip communicated in an understandable manner, was friendly and professional. He is a credit to your company. Chip was just here for my annual Air Conditioner checkup. As usual, Chip was friendly, efficient and helpful. Excellent service. Canyon Creek Women's Crisis Center's emergency shelter's furnace was in real need of maintenance and repair. Davis Heating & Air came and did an excellent job of finding our problem and quickly fixing the furnace. They were extremely generous in understanding our needs and getting a job done well. We can't thank them enough for their work. Testimonial *You responded to our request quickly. The yearly request to service AC was completed correct and efficient. My questions were answered quickly and I feel correctly. The technician was pleasant and helpful! I was visiting my mother in Parowan (I live in Enoch/Cedar City), when Robert and Preston showed up. They were very professional and kind. They were willing to work with what they had. I did not see them get frustrated or use inappropriate language. They were good workers and seemed to work well with one another and were willing to bounce ideas off of each other in getting the job completed. They seemed to be competent in their job task. The service and personal touch were very professional and courteous. Thank you for helping my mother/Donna Griffiths out in getting her swamp cooler up and running. Testimonial * We can't say enough good about the folks at Davis Heating & A/C! They are always so pleasant to work with, from the secretary to the owner, and they are super dependable and knowledgeable. They even came and took care of a problem that we had at one of our rentals on a holiday weekend! Their service is outstanding, and they arrive when they say they will, always calling ahead to say exactly when they will be there, and giving us time to get to the location if we are away. 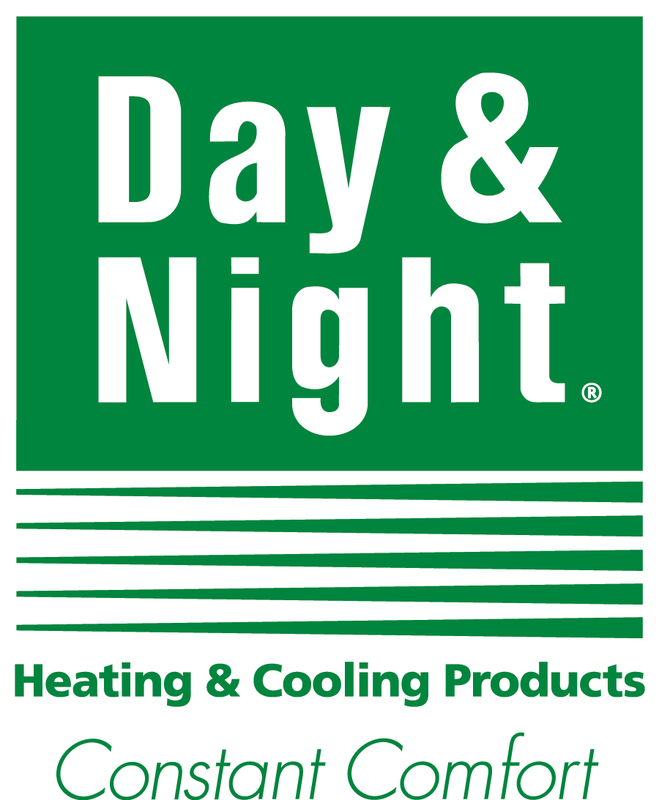 We certainly recommend them for any heating and cooling problem you may have! Thanks, Mike, and all your crew at Davis Heating and A/C! We had Jeff come out to service our evap cooler to get ready for summer. He knew exactly what to do. He was friendly, efficient and knowledgeable. We are very pleased with his work and will ask for him when we need help again. Well it starts with Christmas Eve and they answer the phone and send Someone!!!!!! Yes our Furnace was dead. 24degrees outside. Thank you for being great. A tenant contacted me at 5:11 informing me of a problem with AC unit. I made an after hour phone call and got their answering service at 5:15. A return call from Chip was made at 5:27. Chip contacted my tenant at 5:30. Chip made a house call at 5:50. He made a repair and was gone by 6:15. All I can say is WOW! Thanks for helping me out and keeping my tenants happy! It has been so hot this week. Thanks Chip! After hour pricing was very reasonable and worth the few dollars more to jump in line ahead of your next day's busy schedule. You are now in my contact list. I had no idea you were 24/7. They came out the day after I called and had the furnace working in just a few minutes. They showed up exactly when they said they would. Very polite. I would definitely refer them for work on the furnace. Davis has been to our house and moms house for emergency heating and ac repair. They show up on time, assessed the problem and completed the repair efficiently and at reasonable cost. Others never called back or showed up when they said they would. Davis heating and ac get 5 stars from our family. May I add the workers are friendly, clean and very knowledgeable. Our furnace quit working so we called Davis. They came within a short time and the service guy was very friendly and took about 5 minutes to find the problem and 10 minutes to fix it. I wanted to write a testimonial about the fast, friendly service, etc. etc. etc. I later found out that they were very busy and short-handed and the "friendly service guy" was actually Frank Davis, the owner of the company. I don't know how many large, well-established companies have their owner still making service calls, but it tells me that he is in touch with his business and cares about his customers. Frank Davis has earned another loyal customer for life. 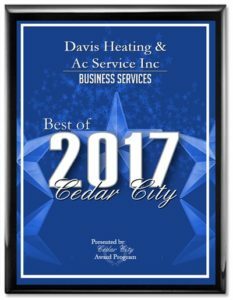 Also, my work brings me into contact with many of the business owners in and around Cedar City, and I've found that MOST of them have been long-standing customers of Davis for their heating and air conditioning service. If you are new to the area or in need of service for the first time and are trying to find the best company, look no further! Awesome customer service. Friendly and willing to help at a moment's notice. Great Company. Please enter code to prove you're human!